Whether you’re doing it as a security precaution or because you’re trying to avoid wifi conflicts, there are times you might want to reset your GoPro’s wifi password and SSID. Different GoPro models do things slightly differently. So I’ve laid out the instructions for specific models below. And some models—specifically older ones—let you assign your own SSID and password, while newer models generate those for you. In all cases, you generate the new password on the camera itself. There’s not much sense in trying to do it wirelessly, obviously, because that would break the connection. 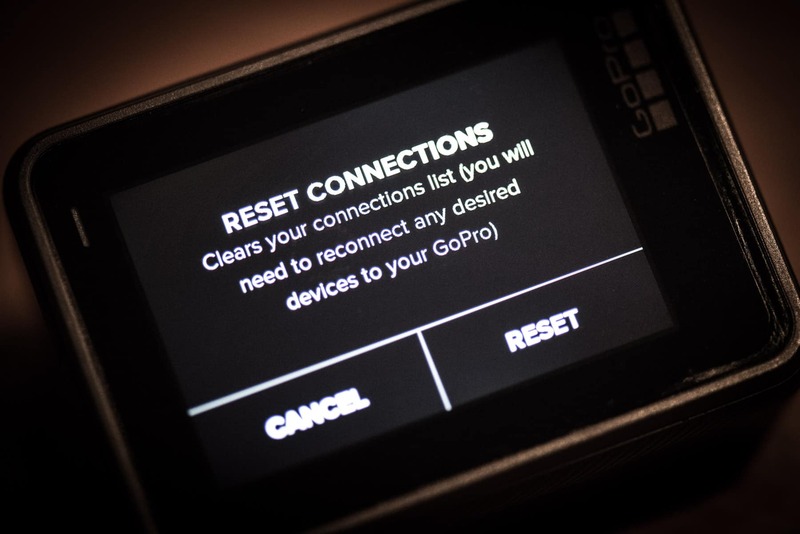 So here's a rundown on how to reset the wifi password on specific GoPro models. I've also included information on how to look up the camera's network name and wifi password if you've forgotten it. 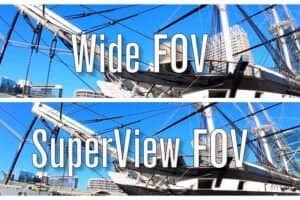 This applies to all three of the HERO7 models: Black, Silver, and White. With these cameras, you can't just make up your own wifi password or assign a custom network name to the camera. Both are generated automatically. You'll then be prompted for confirmation, and it will reset them and do a quick soft reboot. That tells you the Camera Name, which is what you're looking for from the mobile app. It will be something like GP23650496, for example. 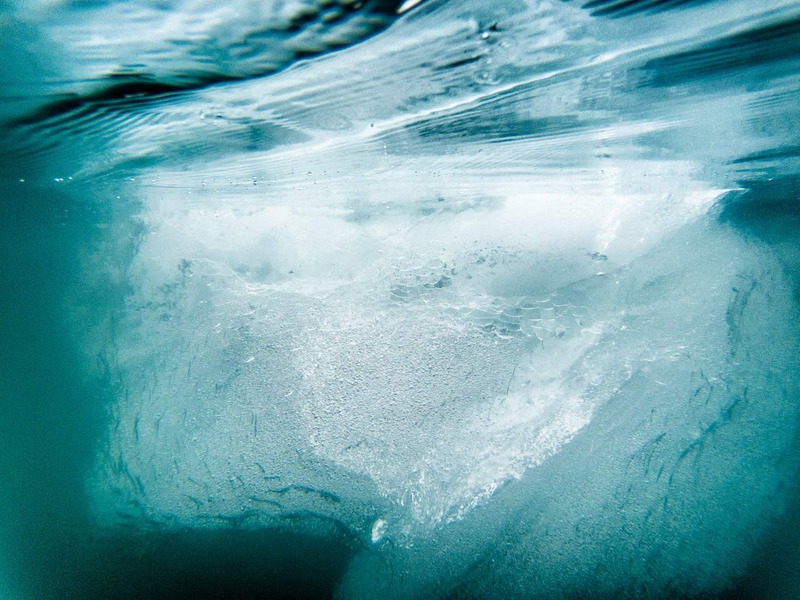 The password will be something along the lines of canoe4427 or wave3020 or action8924. With the HERO6 Black, the camera will generate a new password for you--you can't just make up your own. You'll then be prompted for confirmation, and it will reset them and do a quick soft reboot with a message flashing up on screen that All Connections Reset. That tells you the Camera Name, which is what you're looking for from the mobile app. It will be something like GP23650796, for example. The password will be something along the lines of cycle5906 or surf0663. The HERO5 Black is another of the models that doesn't allow you to assign your own custom device name or wifi password. They're generated automatically by the camera. This resets all your wireless connections, including wifi to the mobile app as well as remote controls. That tells you the Camera Name, which is what you're looking for from the mobile app. It will be something like GP24550796, for example. The password will be something along the lines of cycle2763 or surf0663 or climb0724. The Session models, which all have the smaller, cube-like shape, don’t have the same on-camera menu system as the larger models. So you have to use a combination of the camera's two buttons and the small screen on top. Press the Menu button (the small rectangular button on the bottom of the back panel) to turn on the small screen on top of the camera. Keep pressing the Menu button to scroll through the options until you get to the one for Connection Settings. Press the Shutter button (large button with red circle) to drill down into the Connection Settings. Press the Menu button again until you get to Reset Connection. Press the Shutter button. You'll be prompted with a "Reset All?" query. You need to move the white cursor highlight from No to Yes. Do that by pressing the Menu button once and then press the Shutter button to select. Press the Menu button again until you get to Camera Info. Press the Shutter button. You'll then have the camera’s network ID (top line) and wifi password (bottom line)displayed on the screen. The HERO4 Black is the last of the larger-style GoPros that doesn’t have a built-in touchscreen on the back (you can add one as an optional accessory). So to change the wifi password on the HERO4 Black you'll need to use a combination of the on-camera buttons and the small screen on the front. 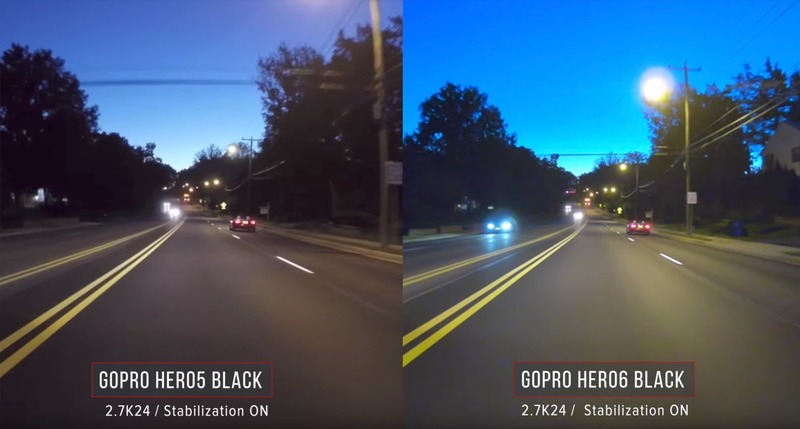 The HERO4 Black does things a little differently to newer models. You do have the option of assigning your own device name and wifi password, but not right away in the camera. That will reset it back to the default wifi password of goprohero . You then connect with mobile app to assign a custom password and device name.